Just a few quick military tobacco cessation links before Nov. 19th, the Great American Smoke-Out. Click to DoD for campaign materials for FB etc. Filter by service. DoD: Quit Tobacco. (LINK) This site has a bunch of tools and information including links to Tricare programs and a savings calculator. Varenicline (Chantix–Pfizer link) is listed in the VA formulary (LINK to VA search tool) as well as nicotine replacement therapies (NRTs) and bupropion. Smoke Free Vet (LINK) with text messaging video and gov. resources in the left and right sidebars. Lots of support in the form of chats, text messages, phone calls, classes, workbooks and medication are available for people who want to quit. How words and visuals can change when science trumps politics over time. click for dozens of vintage cig ads by decade. 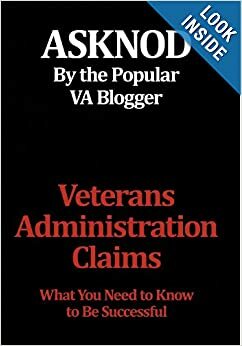 This entry was posted in Food for thought, General Messages, Guest authors, Medical News and tagged ASKNOD BOOK, asknod.org, asknod@wordpress.com, Disabled Veteran, DIY vA Claims, Gulf War Claims Help, Gulf War PTSD, Gulf War Vets Help, HCV, HCV Health Tips, HCV Veterans, HCVETS, Help with vA Claims, Help with vA HCV Claims., Helping Veterans, Korean War Vets Help, News from vA, Service Connection, VA claims, VA HCV Claims Help, VA Medical Care, Veterans Benefits, Veterans claims help, Vietnam Veterans Claims Help.. Bookmark the permalink. I got hooked early when they were 17 cents a pack in Vietnam. Kicked with Welbutrin in 2007. 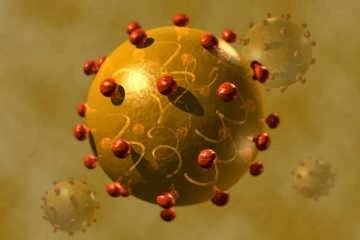 None of the nasty side effects like chantrix but hell on the liver for 90 days if you have HCV stage 3. Yeah, the bupropion variations is sold as Zyban, Welbutrin and maybe other names. My guy quit during interferon treatment and if I remember correctly, Welbutrin was part of the drug mix. So I guess it helped with smoking but did little for all the other nightmare side effects of INFN/RIBA. A lot of people are afraid to try Chantix but it appears to work well for a lot of folks. I wish veterans could go into a one-week inpatient tobacco withdrawal program/retreat at the VA. Some nurses to monitor drug tolerance, nice rooms, education, decent food. recreation would be so worth it, especially for someone anticipating surgery in their near future. But no, the VHA wants to spend millions on ugly rock installations to look hip instead.